From April 14 to April 20, Wright State will join organizations all over the country to celebrate 911 call centers and the critical role they play in emergency situations. Wright State Police Chief David Finnie will recognize the Police Department’s dispatch center during National Public Safety Telecommunicators Week, which is held during the second full week of April. Finnie believes it has never been more apparent that emergency operators are a critical part of public safety. 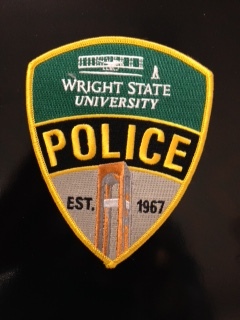 “As the first person on the scene of every crime, fire and medical emergency, the Emergency Communications Center operator continues to be an invaluable resource and the Wright State University Police Department salutes its team of professionals who are so committed to excellence,” Finnie said.